Tonight’s dinner was brought to you by the fine people at Goya. Mexican/Central American/Southwestern-style flavors used to be my go-to dinners when I didn’t have any idea what I wanted. The first solid food I ate as an infant was a chili bean, according to my mother. That pretty much set the tone. 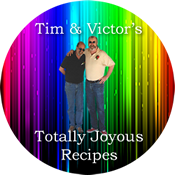 I love chilis, spice, and that blend of flavors. I have never been into Mexico, proper… I’ve been to Tijuana, Ciudad Juárez, Acapulco, and Cabo San Lucas – all in the ’60s and ’70s – but haven’t yet made it into Mexico City. Maybe one of these days. I have, however, eaten the foods of 24th Street in San Francisco back when immigrants could afford to live there. Empanada dough is pretty easy to make, but, impulse buys being what they are, I decided to go for the frozen ones. They’re actually pretty good – and really easy to work. 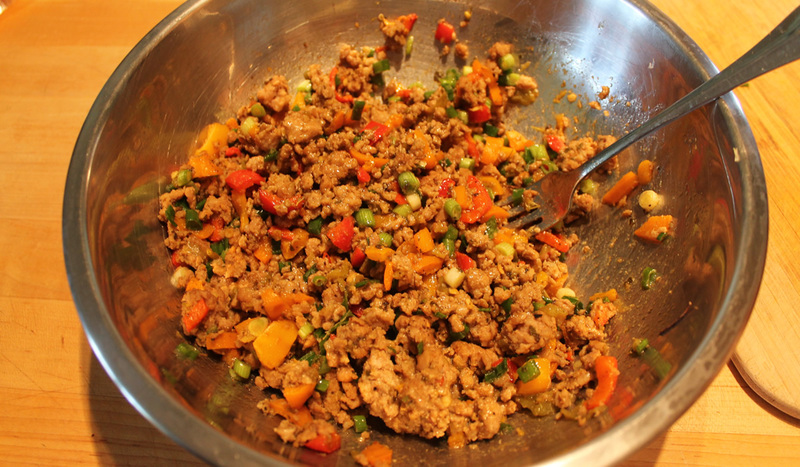 I made a filling of ground pork, fresh sweet peppers, cumin, ancho chili powder, Mexican oregano, garlic, hatch chili salsa, green onions, and a bit of S&P. Not exactly authentic, but close enough for a gringo dinner. 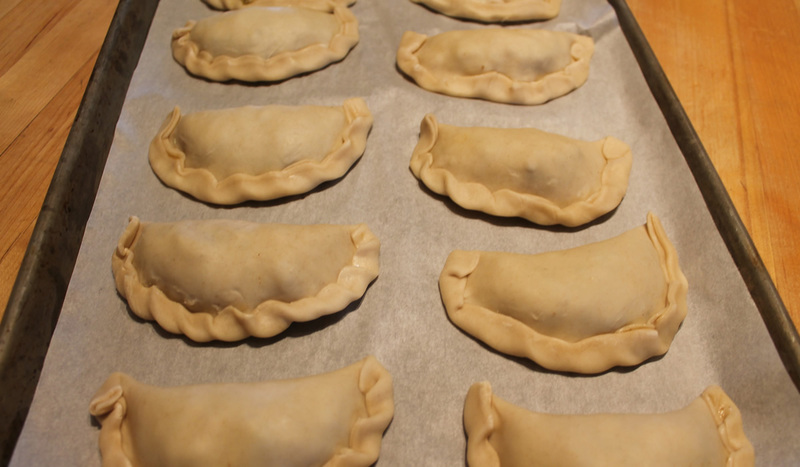 The beauty of empanadas is you really can fill them with anything. The package has 10 disks. I had filling for about 16, so I made taquitos with some corn tortillas in the ‘fridge. They went into the freezer with the empanadas I didn’t cook. I need to work on my crimping technique, but they came out really good. I fried them, but you can bake them, as well. I like them fried, better. I made yellow rice and refried beans as side dishes – with sour cream, guacamole, and salsa for dipping and dunking. Nonna had a ground beef patty, yellow rice, and her favorite canned green beans. All-in-all, a successful south of the wall dinner!